If joining AEPi has changed your life, Greek U wants to help you succeed. 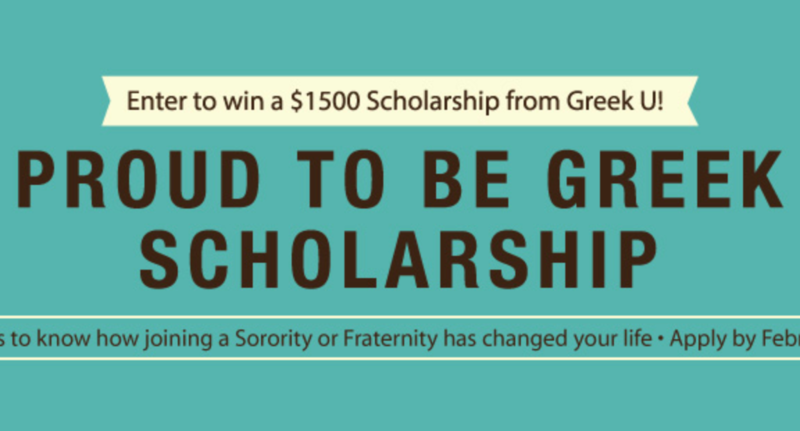 $1,500 will go to an exceptional greek leader for education-related expenses like tuition, housing, meal plans, books, computers; and/or Greek-related expenses, including recruitment fee, dues, housing fee and Greek U apparel. Founded by brother Daniel Passov (UC Santa Barbara, 2003), Greek U is a one stop shop for all things greek – offering Greek Life culture merchandise including clothing, accessories, graduation swag and now scholarship opportunities.